WOW! Recordings has been releasing fresh and innovative material under the house and techno music spectrum for a decade now. Founded by Amnesia Ibiza resident, DJ Mar-T, the Barcelona-based label has consistently matured and evolved since its inception, to find its niche in a perpetually competitive market and industry. 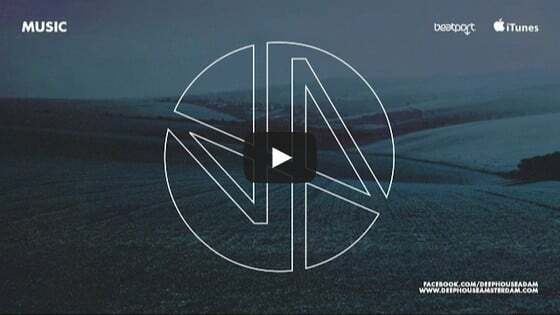 With releases from the likes of Argy, Audiofly, Betoko, Eats Everything, Valentino Kanyazi, Guti, Paco Osuna, Toni Varga, alongside remixes from Tobi Neumann, Karotte, John Dahlback and Alex Celler to name a few, the label endeavours to act as an intimate stable for the production talents of friends and collaborators, as a platform for their collective musical expression. With a hard-working, sincere and passionate approach to electronic music, WOW! 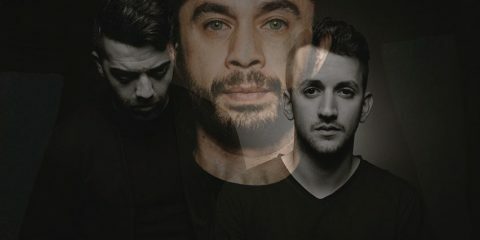 will continue to develop into the next decade, spreading their Spanish house style around the world, in the continual search for forward-thinking, dynamic originality in house and techno. So, with that, we continue our series highlighting our favourite labels from around the world. Today, we thought we would catch up with WOW! Recordings boss, Mar-T to get the scoop on all things WOW!. Also, at the end of this article you will find an exclusive full length mix from Mar-T giving an idea of how WOW! is meant to be heard. When did you first think about launching WOW! Records? In 2005 I was making music and sending it to all the prominent labels of the time, normally you would not even get the opportunity to have the tracks tested which made me think about the possibility of creating a label as many of my friends had the same problem. So, it sounded like a good idea to try to make my own label where I would decide and try to make my own way into the market place. When did WOW! Records actually launch? It was launched in 2006 with the first release being a track from Dose3 (Oliver, Les Schmitz and me) with remix from Tobi Neumann. Story behind the WOW! Records name? I was already running Shake Records with Paco Osuna at the time and had this name in my head but I never used it until in 2006 when I decided that it was a good idea. I’m all the time saying “wow! this, Wow! that” so it also makes sense, hahaha! The most difficult aspect at the beginning was to sell enough vinyl so you will not be bankrupt. After the first releases it was very expensive to produce them and you never knew if the release would sell so I was all the time worried of not being able to get to the next release, at that time it was also the start of Beatport so it was a very difficult to understand the market in that period. What qualities do you look for in a WOW! Records artist? The artist needs to be young, talented and have a cool personality. We’re sent a lot of good music from complete freaks who all the time ask when we’ll be releasing their tracks and being very arrogant, all of these guys will never get a release on the label. We also want to work with our artists for events in the future so for us all, these three points are a must. Describe 3 seminal moments in WOW! Records existence? Most disappointing moment in WOW! Records existence? Every time we released and vinyl sales where not good and we where loosing budget, specially at the beginning. At some points we nearly disappeared.